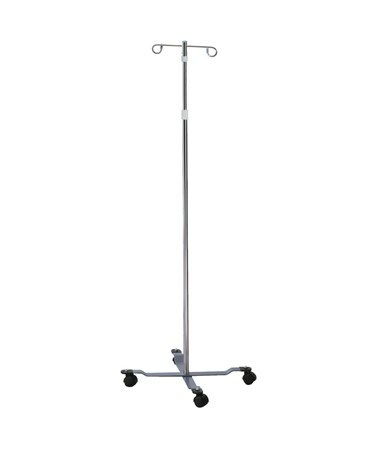 The Brewer IV Pole series offers the strength, versatility, and stability that come with Brewer's customer-centered healthcare product designs, enhancing safety and efficiency for both medical teams and patients. 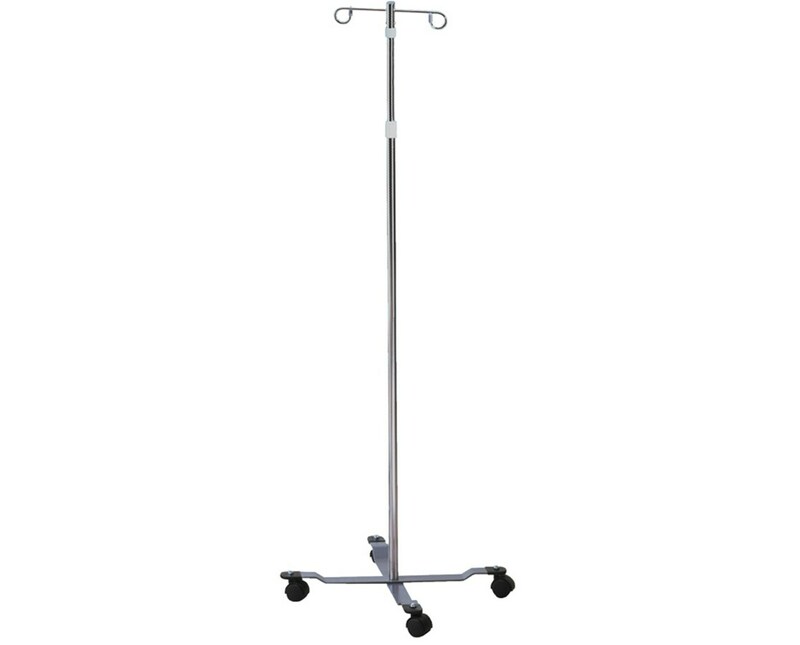 Brewer offers five types of IV poles, depending upon your clinic requirements and budget. 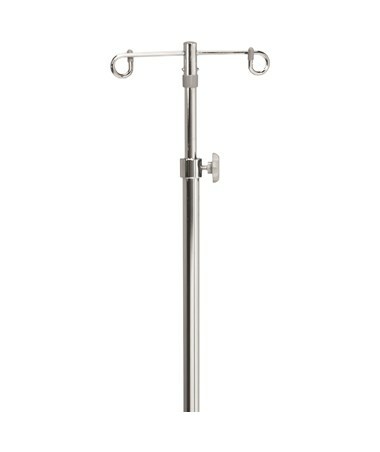 In addition, All Brewer IV Poles come with a 5 year warranty. Height Range 51.25" - 91.75"